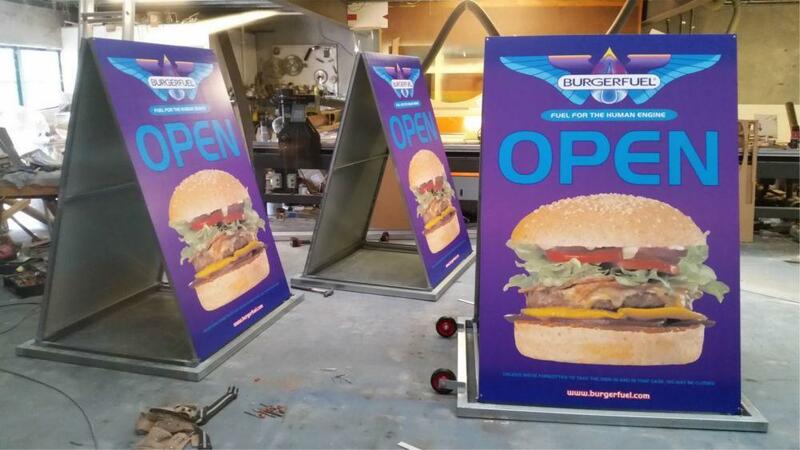 We can supply large quantities of A-frames, with and without graphics, with quick turnaround. 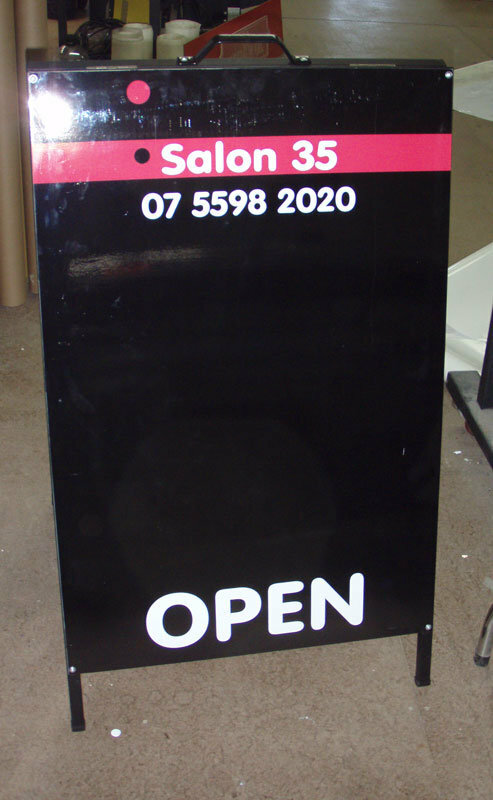 Magnetic lettering or graphics – so you can customise and modify your message. 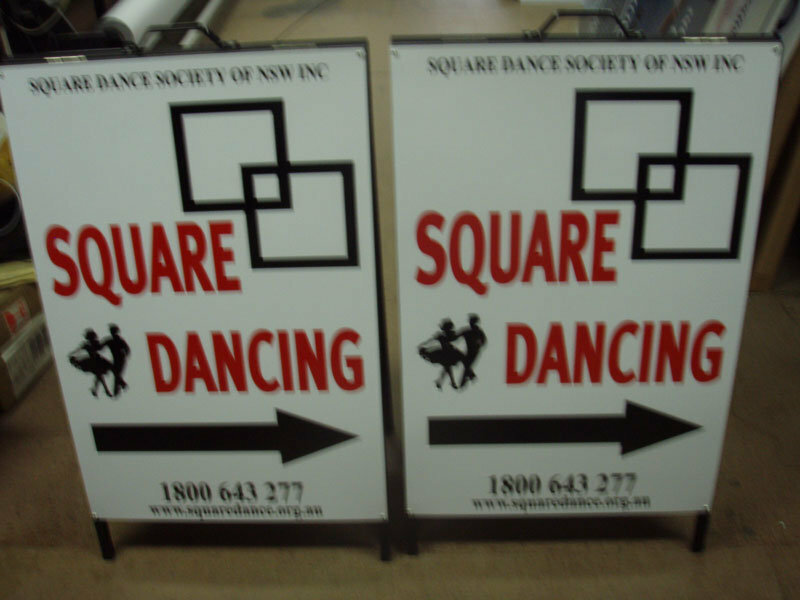 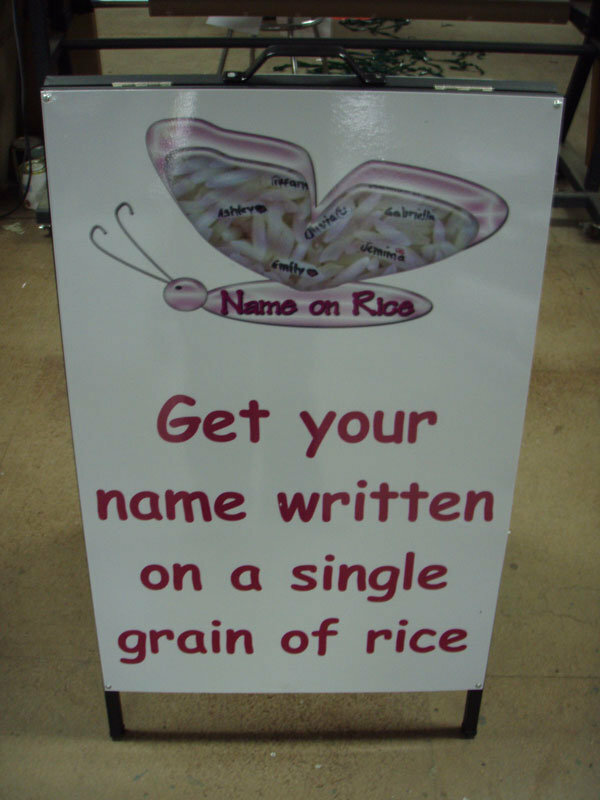 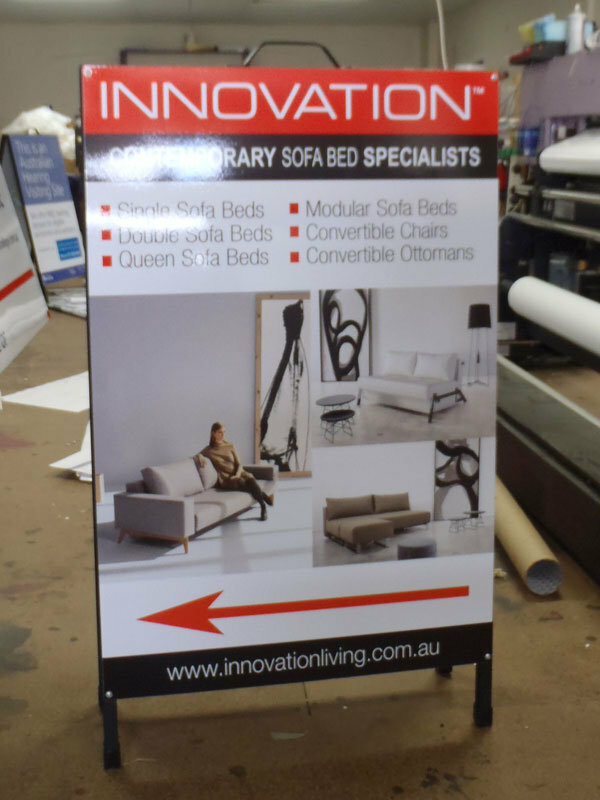 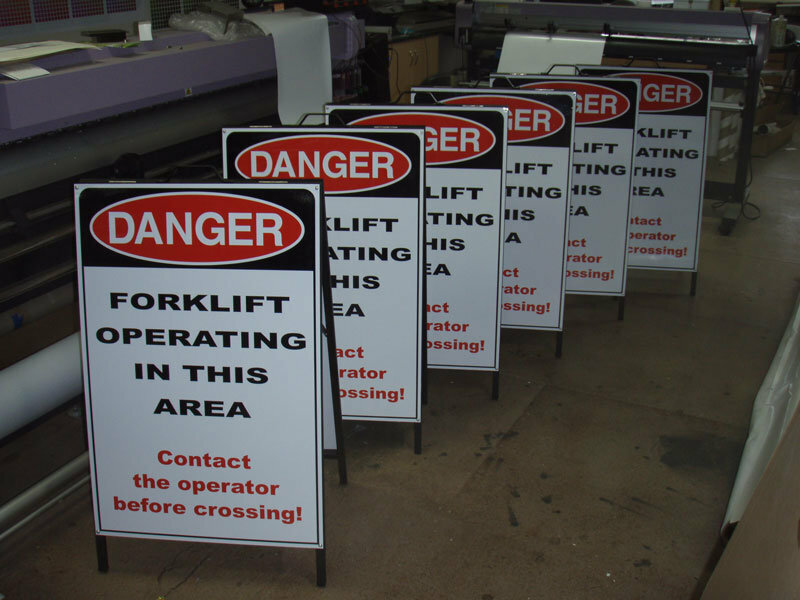 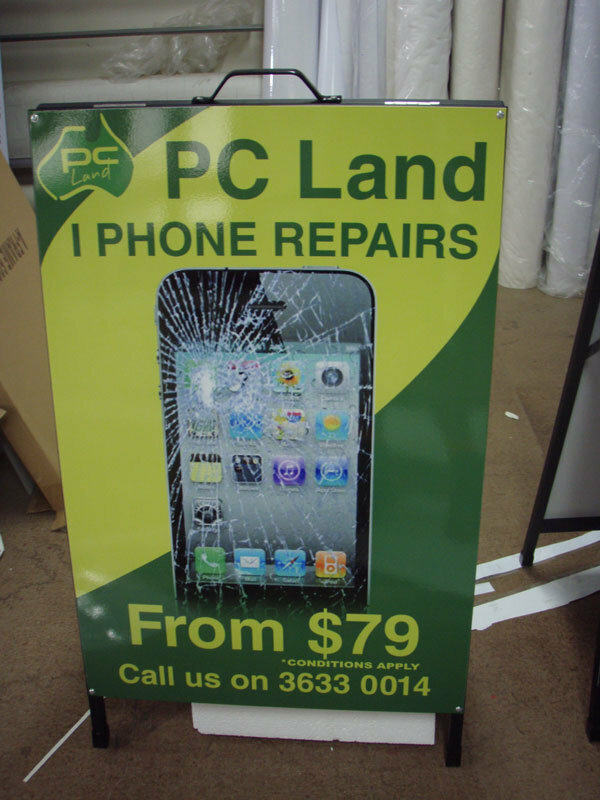 We offer large discounts and great service for large quantities of a-frame signs. 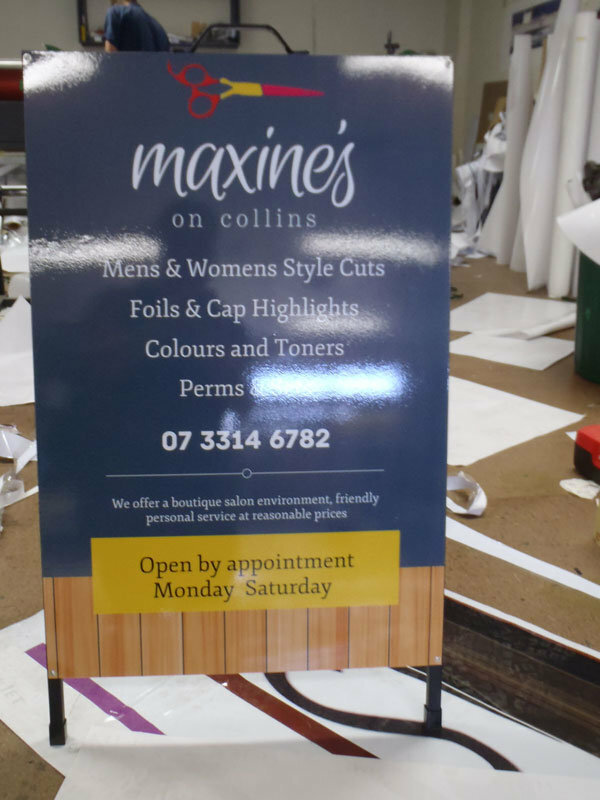 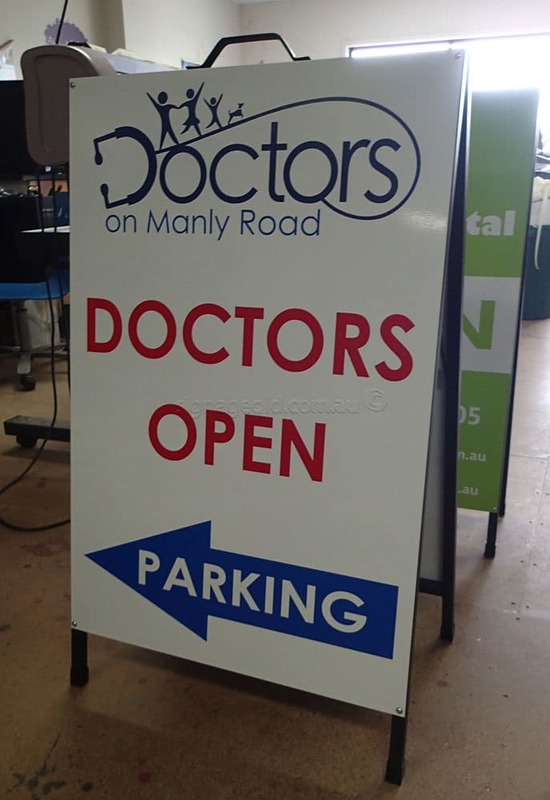 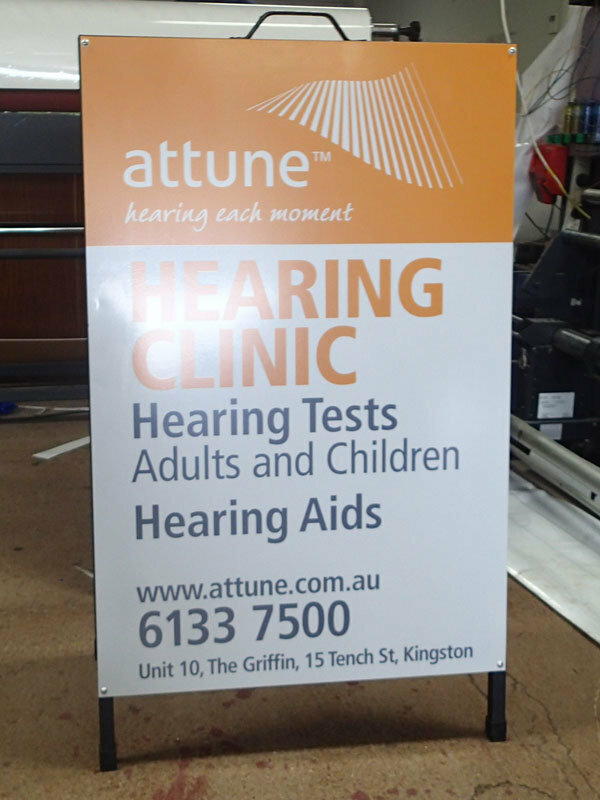 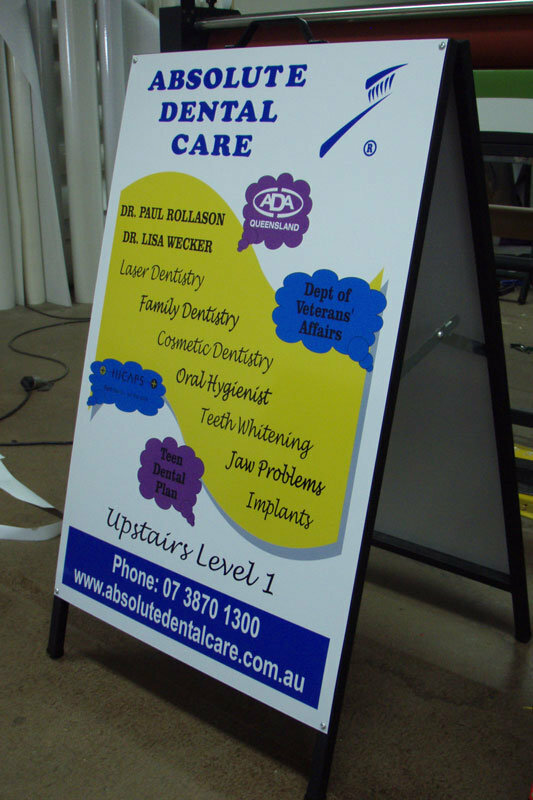 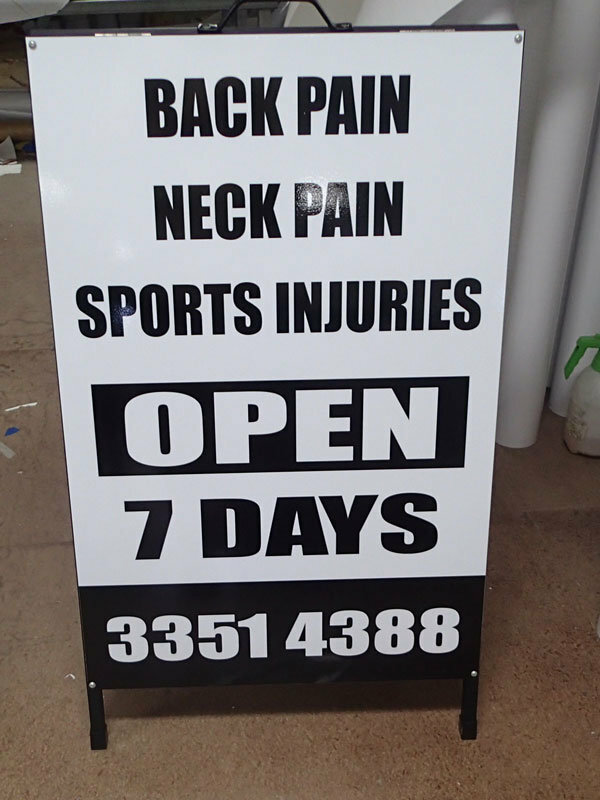 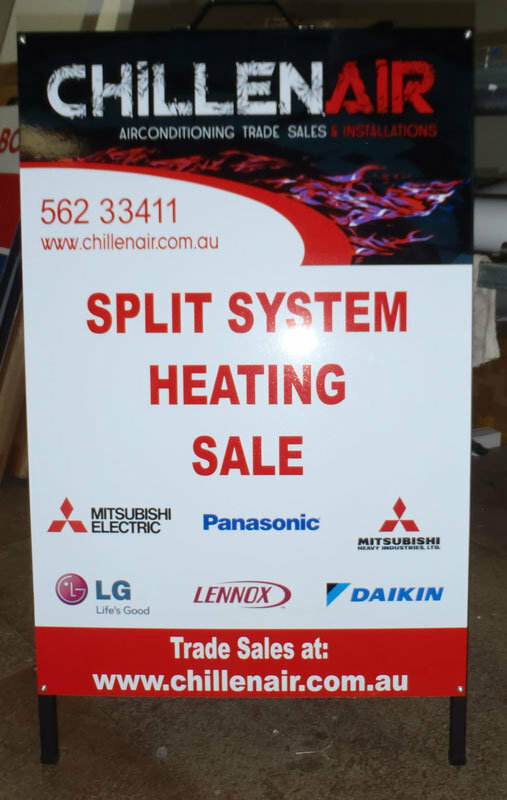 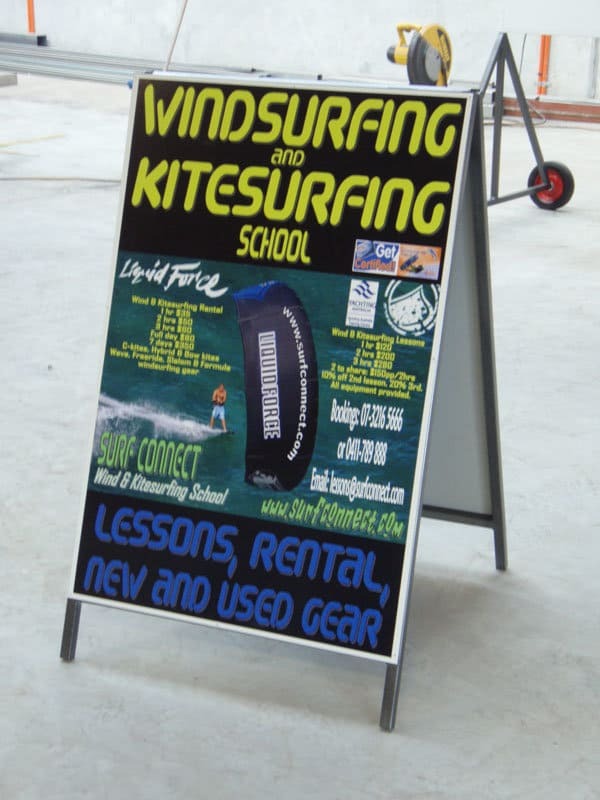 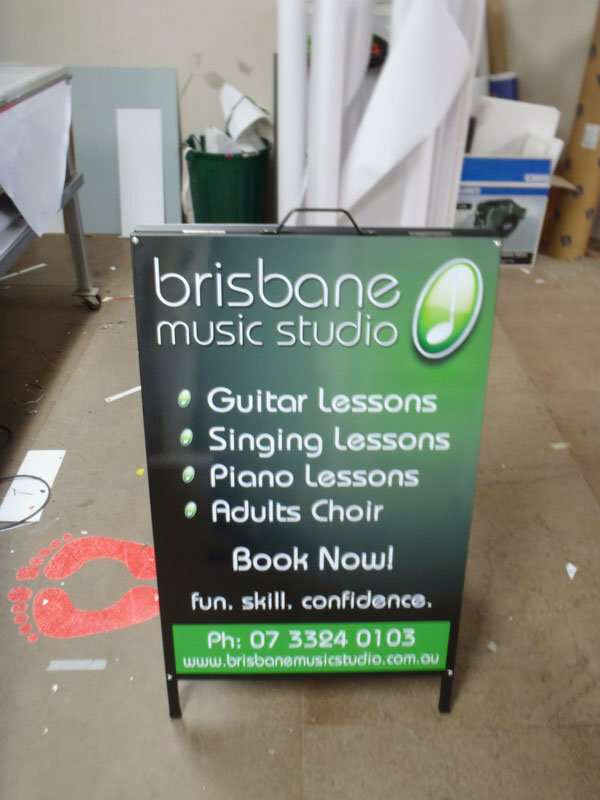 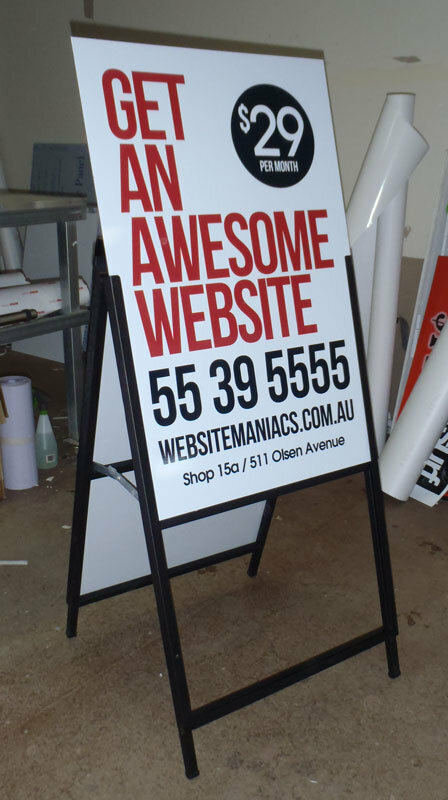 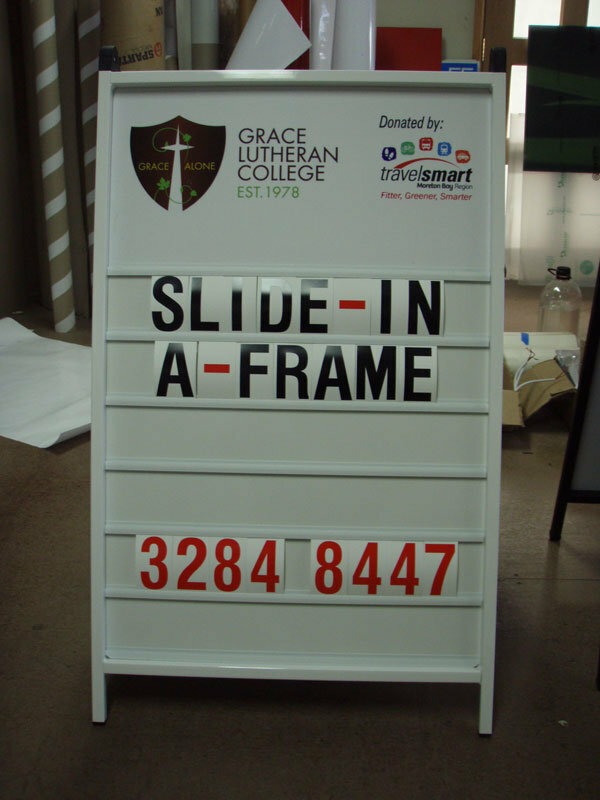 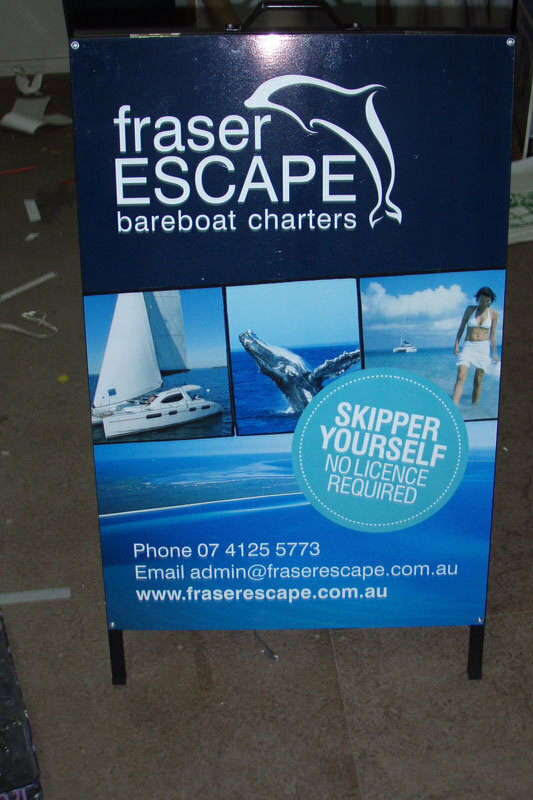 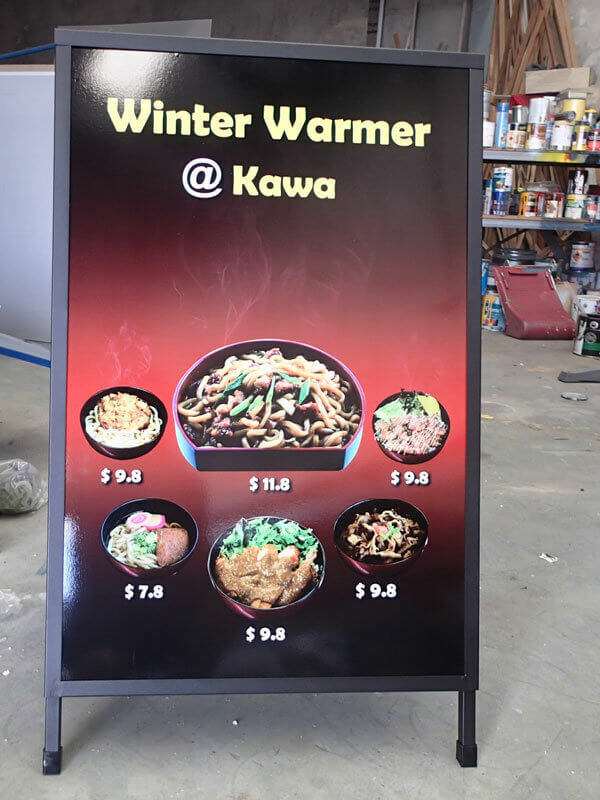 Sign Age Brisbane has regular A-frame sign specials – call now to ask us about our latest specials or check out our specials page. 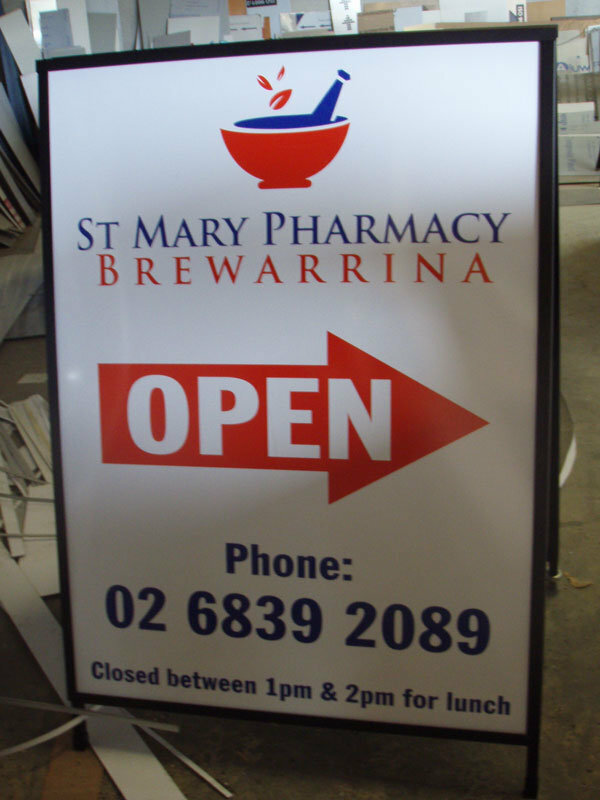 For more information on A-Frame signs have a look at our A-Frame portfolio page. 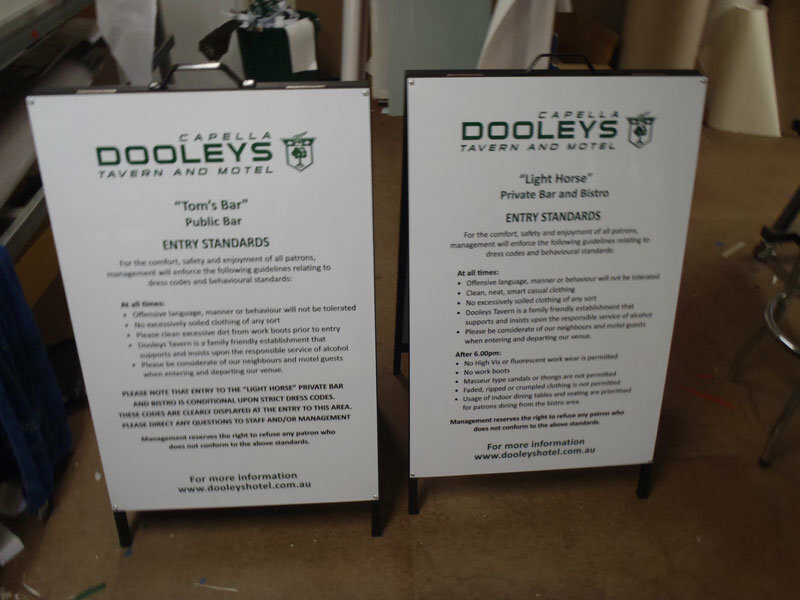 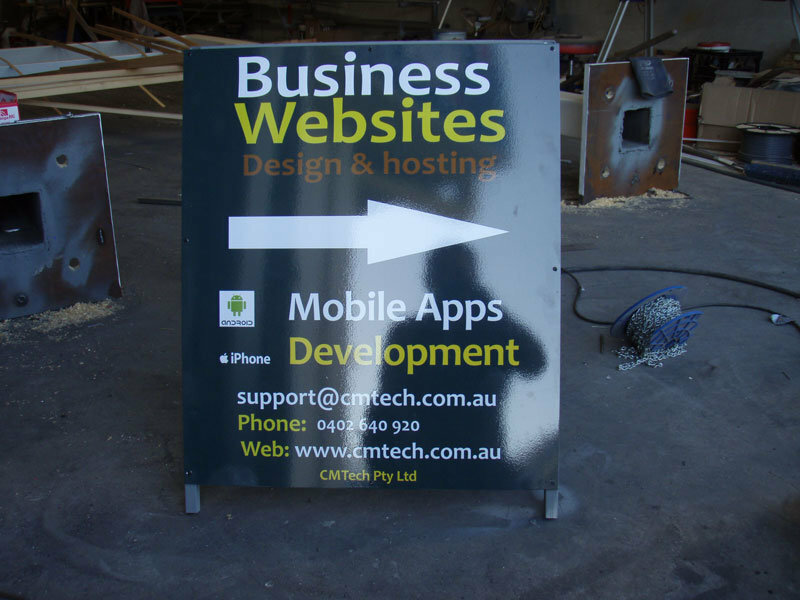 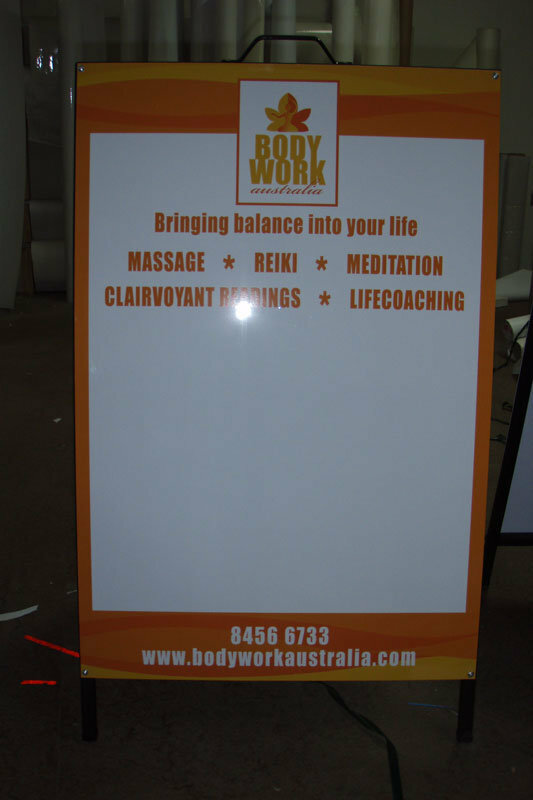 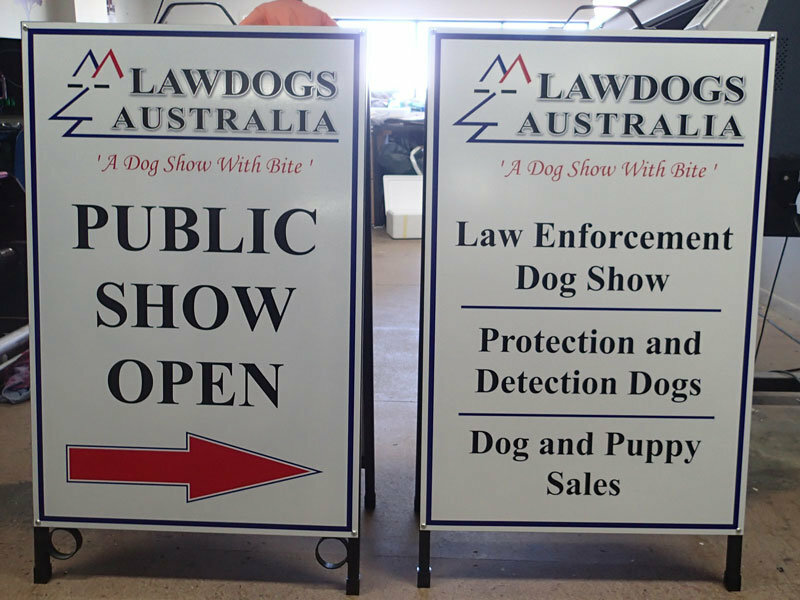 View our latest blog on A-frame and portable signs. 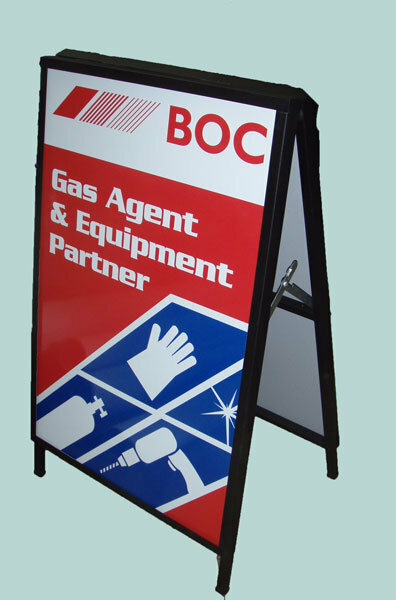 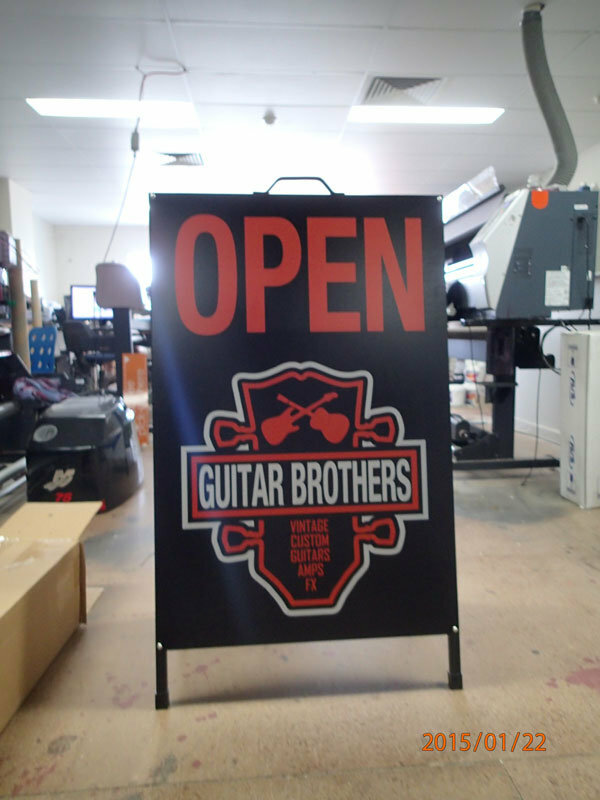 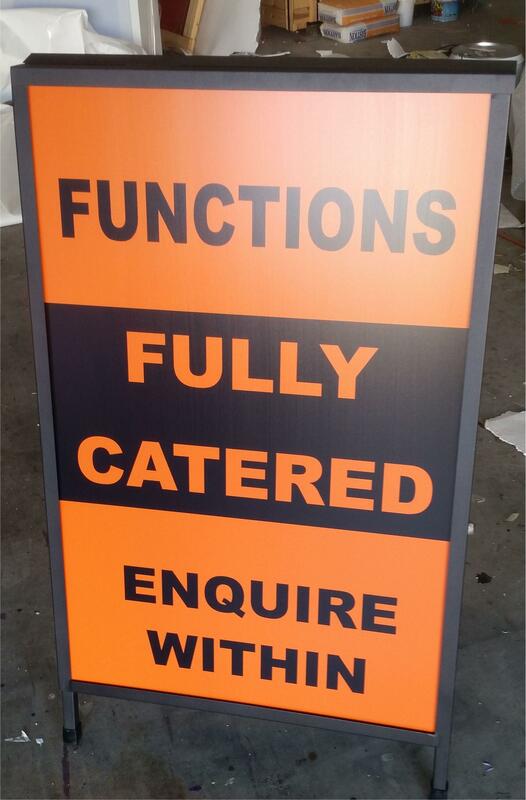 View our videos on these high quality a-frame signs. 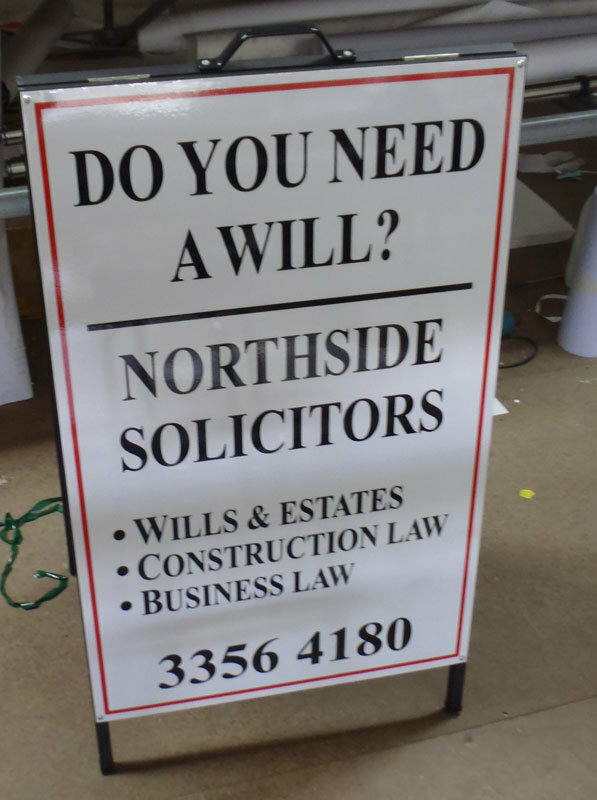 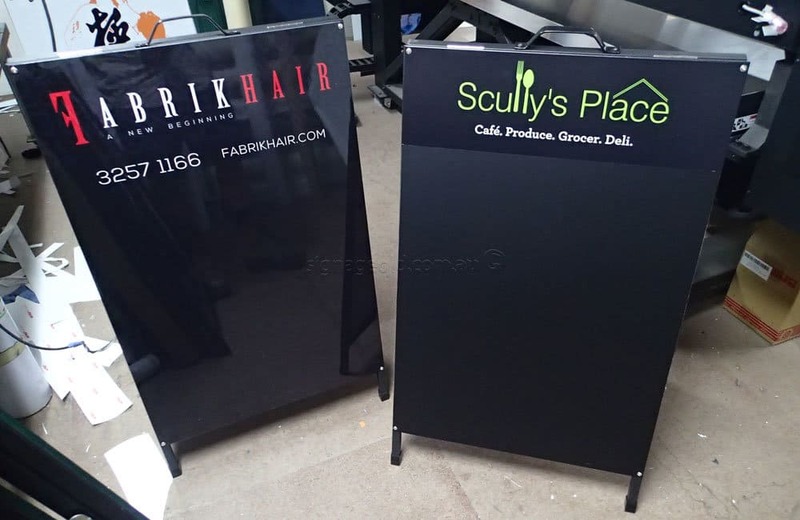 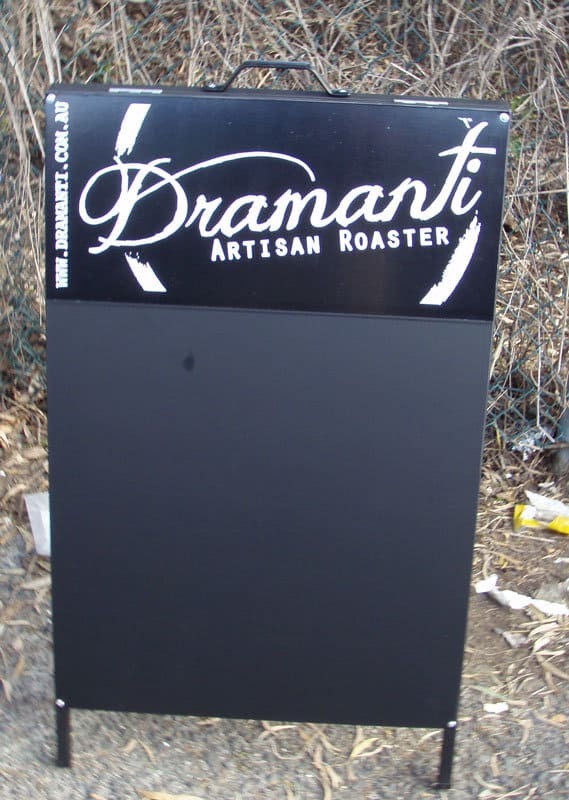 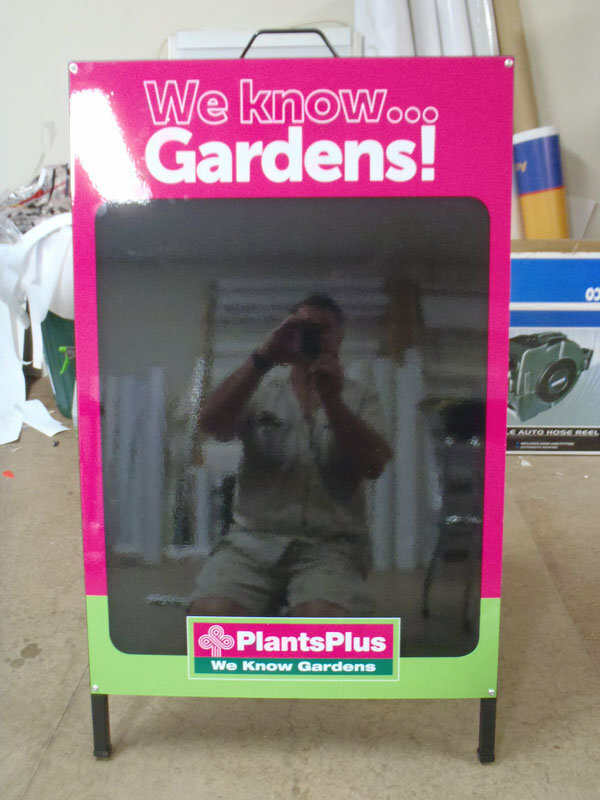 These A-Frame signs are compact enough to fit in the back of your sedan or SUV and take them with you so you can advertise your business on the go. 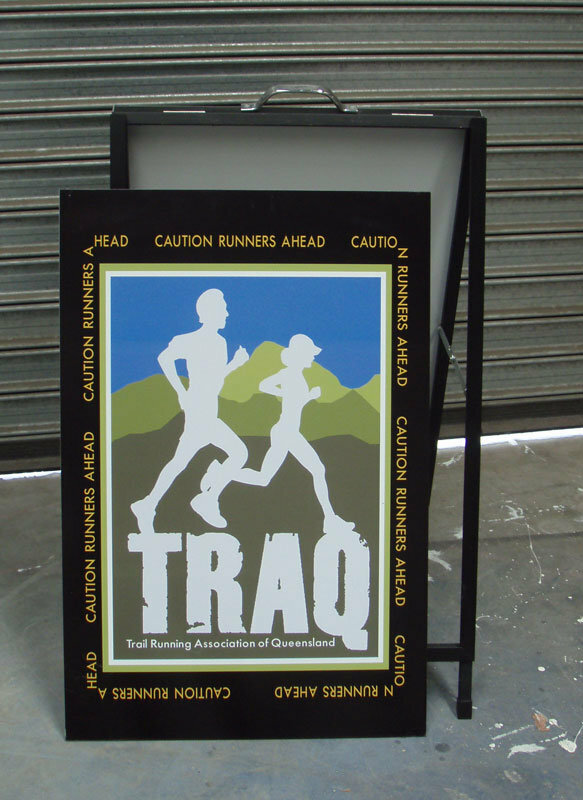 These custom timber A Frame signs are a great eye catching addition to your sign portfolio.